Drowning With Land In Sight. Pray Naked. Two benchmark albums from a beloved band that plowed headlong into the 90s with its new lineup of Michael Roe, Mark Harmon, David Leonhardt and Aaron Smith. 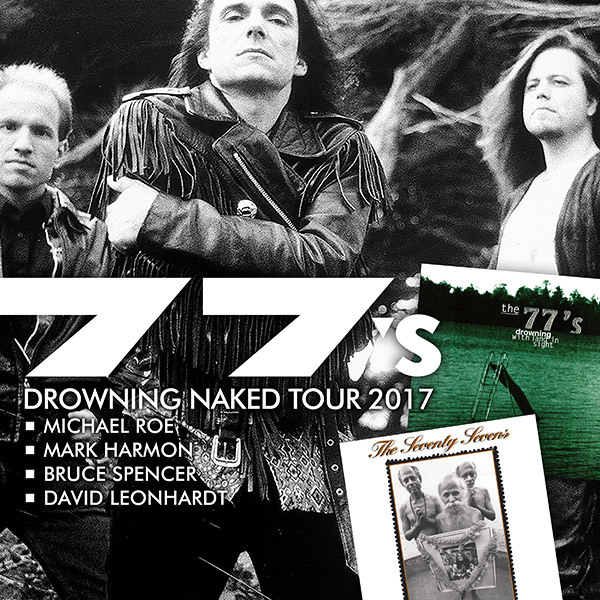 It was a difficult mid-period for the band, both personally and artistically, but the 77s continued to shine bright and made 2 beloved and classic albums with the lineup. Last year, the 77s and Lo-Fidelity Records remastered and expanded Pray Naked, putting it on Vinyl for the very first time in the process. Many of you were part of that, supporting the Kickstarter and encouraging us along the way. 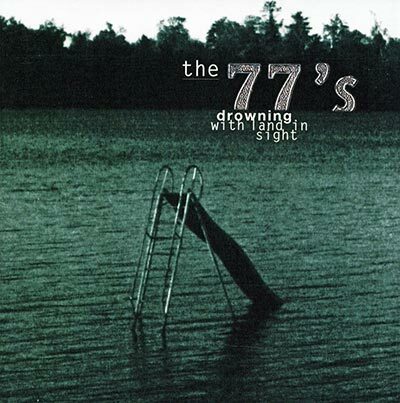 Now, a year later, the 77s and Lo-Fidelity Records have launched this campaign to reissue Drowning With Land In Sight on remastered/expanded CD and again for the very first time, Vinyl. We hope you'll join us and make this dream of reissuing the album a reality. Find the "Drowning" Kickstarter here. Click Here to sign up for the Official 77s news list!